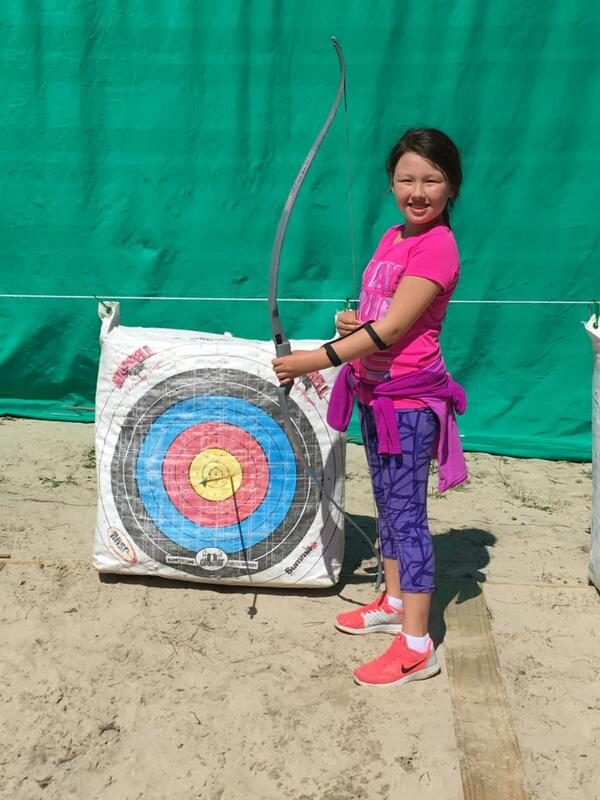 Celebrate National Kids to Park Day by learning archery. False Cape has two new archery ranges for you to learn and test your skills. 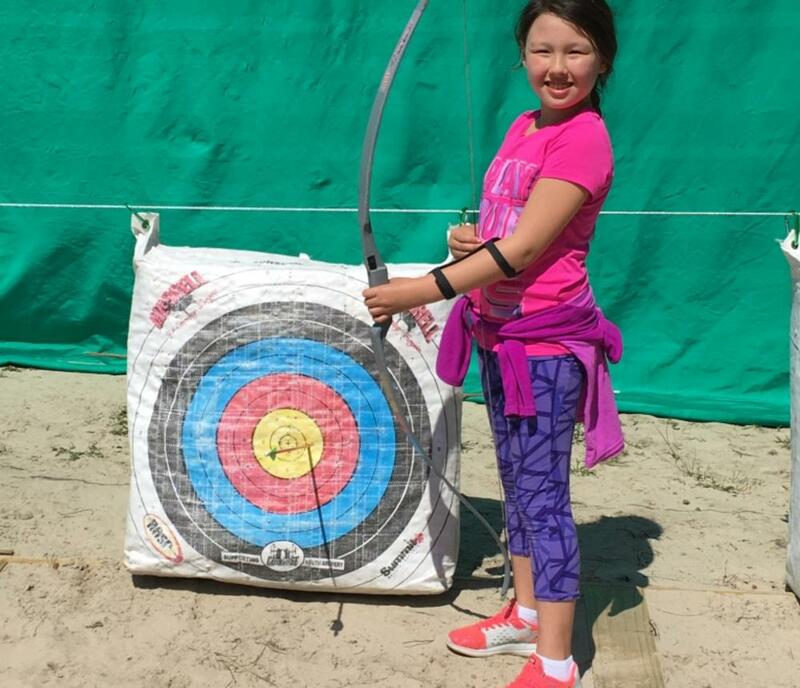 Learn the basics and sharpen your aim on our introduction to archery course. Then, move on to our 3D range and hike along the trail practicing with full size animal decoys. Reservations are required. Cost $10/ person.